Receive a full body composition weigh-in at 1st consultation and every 4-6 weeks there after. 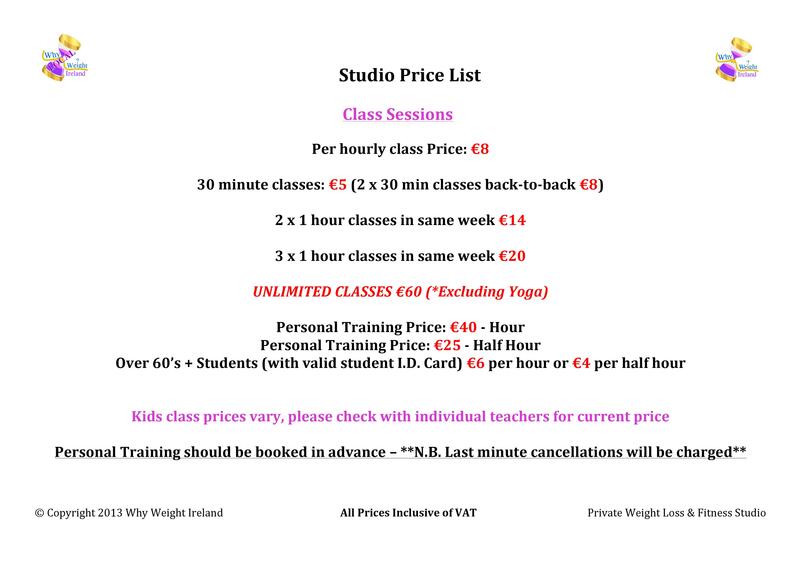 Weigh-in also includes 15 minute weight loss consultation and also receive member rates for all classes for the week of weigh-in. Out of courtesy please give as much notice as you can if you need to cancel personal training sessions. PT sessions cancelled within less that 24hrs will be charged 1/2 rate. 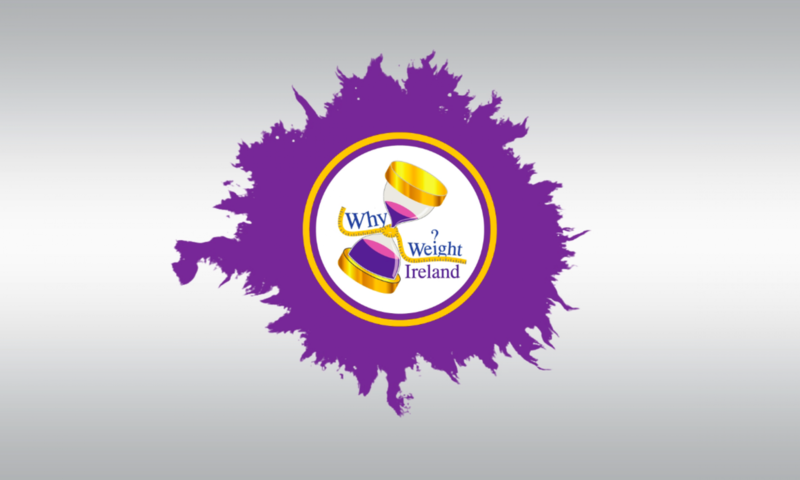 For all bookings please email Hannah@whyweightireland.ie or contact Hannah on 087-2908-700. Please check the Class Schedule to make sure that the time you are requesting is not taken up by a scheduled class.